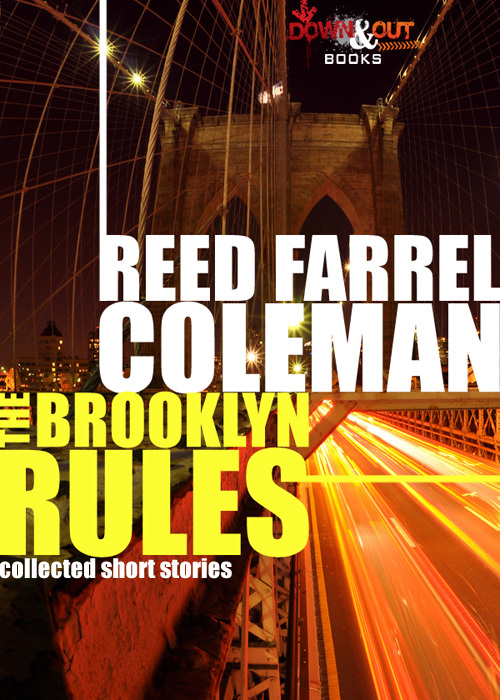 In that Disney tradition, Reed Farrel Coleman has decided it’s time to put his short story collection, The Brooklyn Rules, back in the vault. You only have until September 30, 2014 to purchase a copy for your favorite e-reader. Don’t find yourself saying, “Damn, I shoulda got a copy of Reed’s killer six tales back in the day!” Six short stories for $2.99…what a great deal from the hard-boiled poet (as per NPR’s Maureen Corrigan) and the author tapped to continue Robert B. Parker’s Jesse Stone series. Get your copy today!